Gulhi is the closest inhabited island to Malé airport in South Male atoll. On the way to Maafushi, Gulhi Island is 30-minutes by speedboat from the capital of the Maldives. The tiny island is really beautiful and Gulhi offers everything you need to have a wonderful stay on Maledives. 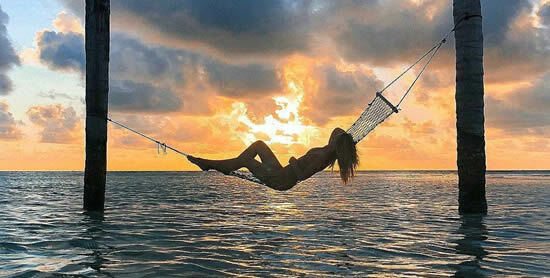 Think about a blue skies, awesome white beaches and specailly the crystal clear waters with abundant marine life. With a handful of guest houses on the island, K.Gulhi is of the beaten track, unique and authentic and and this is one of the best budget options to explore and experience the true Maldives. Just visit there for your vacation - you will find it really unique. Gulhi is 21 km south of Velana International Airport (VIA) and can be reached either by a public ferry or speedboat. There is no ATM on Gulhi, so please stock cash in Malé. You can coordinate the traffic schedule and the transfer type in advance with the staff of your guest house (recommended), or check here. 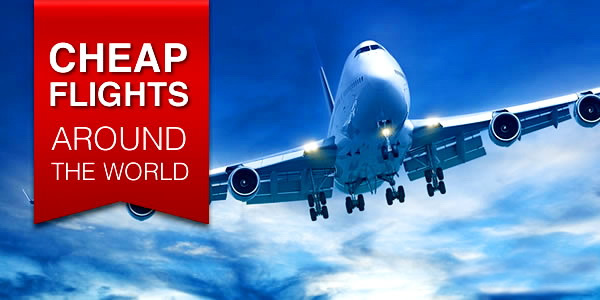 The staff will also need your name and arrival and departure flight details. A representative of your hotel will meet you at Male airport and assist with transportation to the island. Public Ferry : Ferry departs from MTCC Ferry Terminal (Villingili Ferry Terminal) in Malé city. Upon arrival to Gulhi our staff will receive you Jetty (if you have informed us your arrival time/method in advance). Jorney time is 1 hour 20 minutes, costs around US$2 per person one way. Ferry runs daily except on Mondays and Fridays. Gulhi is one of the few local islands that were the pioneers of budget tourism in the Maldives during the early 80's, when local islands were allowed to provide bed and breakfast service. According to Gulhi guesthouse owners, during the peak seasons, Gulhi hosted around hundreds of tourists in many of their homes and tents on the beach. Lacking vegetation, Gulhi is a small fishing village. You can walk around it in 15 minutes and see all the highlights - the jetty, the powerhouse, the school, the bashiball playground, the mosque, dive shop, 3 minimarts, four cafes and a some souvenir shops. The locals are friendly by nature and welcome visitors to their charming island. A stay in Gulhi island surely will fascinate visitors and provide a truly cultural Maldivian holiday experience. The main economic activity in the island is fishing. Gulhi island also has the oldest dock yard (boat yard/port) in the Maldives. Many of the sea going vessels in the Maldives use the dock facility in Gulhi island because of its proximity to the capital island Malé and the main International airport. There are two bikini beaches on the island, south and north. 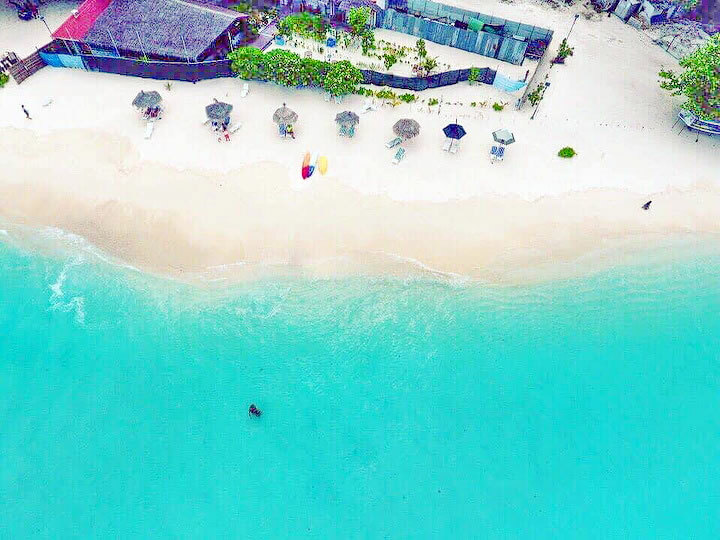 The north sands are incredibly stunning where you can lounge all day under a parasol shade, go swimming and house reef snorkeling, and have a food or drink at the beach restaurant! The beach is clean, soft, nice and umbrellas and chairs are provided free of charge! The crystal water is perfectly clear. It's much closer to what you would get in a resort. The sand also is much cleaner than in Maafushi. A some guest houses offer fins and snorkel to use no charge. There is water sports center on the beach. Motorised and non-motorised water sports can be arranged upon request. A surf holiday on Gulhi will be the ideal holiday to surf the breaks in South Male' atoll. The island of Gulhi has easy access to three of the popular South Male' atoll surf spots. One being the island (Gulhi reef) breaks you can just pick the board and swim to the surf. The other is the “Twin Peaks” and “Quaters” both just minutes away from the island shore and can be reached by boat or small dinghy. Surf monsoon is from late February to mid November, with the best waves coming in during March to May and then again in September till the end of November. 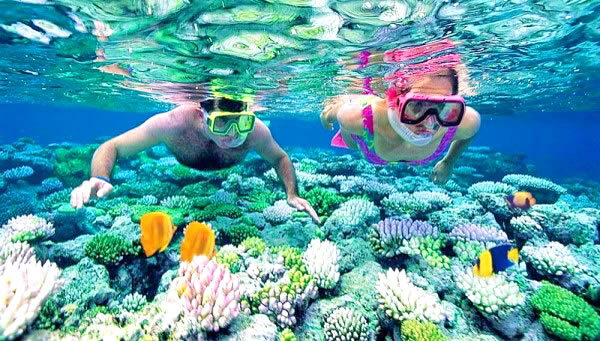 Although the Maldives are known all over the world for fantastic beaches and turquoise waters symbolizing the tropical idyll, the life of these paradise islands below the Indian Ocean's level is the main draw attracting thousands of divers from around the world. 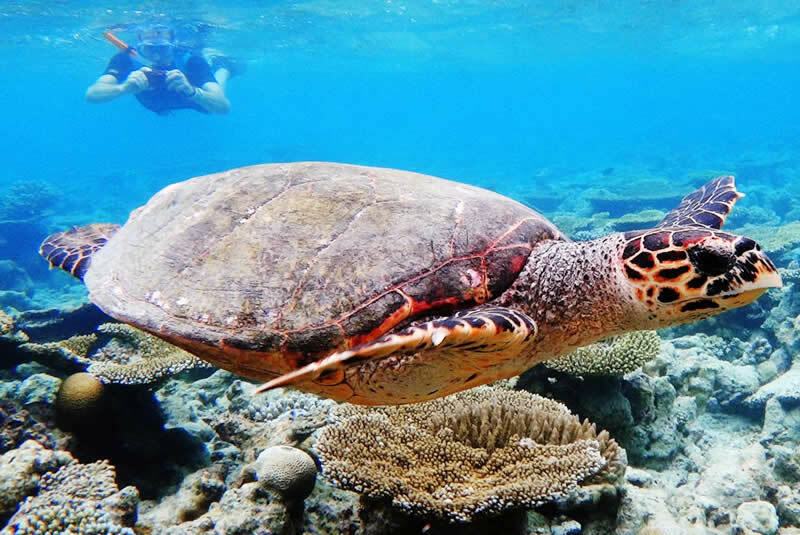 The Maldives has some good coral reefs, but the abundance of marine life across the country makes the islands the world's best scuba diving destination. Diving in South Malé Atoll is famous for it's pelagic dives and it's Kandus. Candus or channels are an important feature of dives in South Male. On the eastern wall of the reef there are 6 channels. Diving in the South Male Atoll can spot pelagic life, many soft corals and caves, as well as one very good wreck. Eagle Rays, Mobula Rays, Tunas and Grey Reef Sharks are common sighting in the atoll's waters. Adventure Diving is Gulhi's the only dive center that offers fun dive trips and PADI cources.A variety of exciting dive sites are available, but the 5 ones - Embudu Kandu, Guraidhoo Kandu, Losfushi Corner, Kadooma Caves and Kuda Giri Wreck - must go if you explore underwater world of Soth Male atoll. There are many things to do at great prices. You can experience many activities that the Gulhi island offers from night fishing and Dolphin watching to sandbank picnic and visiting a luxury resort. Most of these trips are customised, and rates and charges depend on the services requested, and the duration of the trip. The local guest houses organise weekly cultural shows which centred around the popular form of Maldivian music boduberu. During festive season if you happens to stay in Gulhi's hotels you can get a taste of variety of cultural activities the island residences organise. Now about the food. The island has popular local cafés where visitors can taste local cuisines, variety of delightful food and refreshing drinks, but guests mostly prefer to eat in hotels. Tropic Tree Hotel Maldives has two restaurants for its guests. The ground floor garden restaurant serves the main meals and breakfast for the guests. 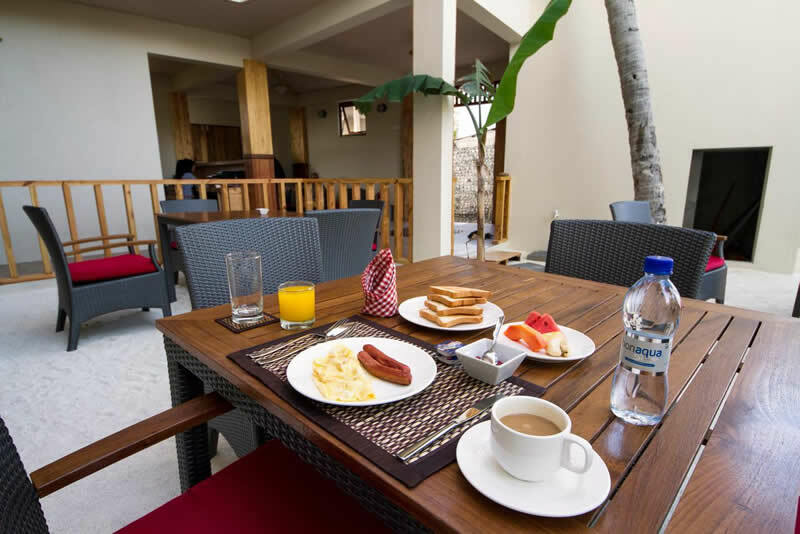 Continental breakfast with a Maldivian touch is served daily by our friendly staff. The restaurant is fantastic. Because of the portions, good food and the price. The free breakfast is more than generous and made fresh to order. The restaurant is absolutely fantastic. The portions are generous and the prices are very reasonable. Often meals are prepared using locally sourced fresh fish and other seafood. You must try the grilled fish! We ate it nearly every night because it was THAT good. The complimentary breakfast is more than generous and made fresh to order. The hotels can also arrange special dinning cruises where guests can enjoy meals with alcoholic beverages. 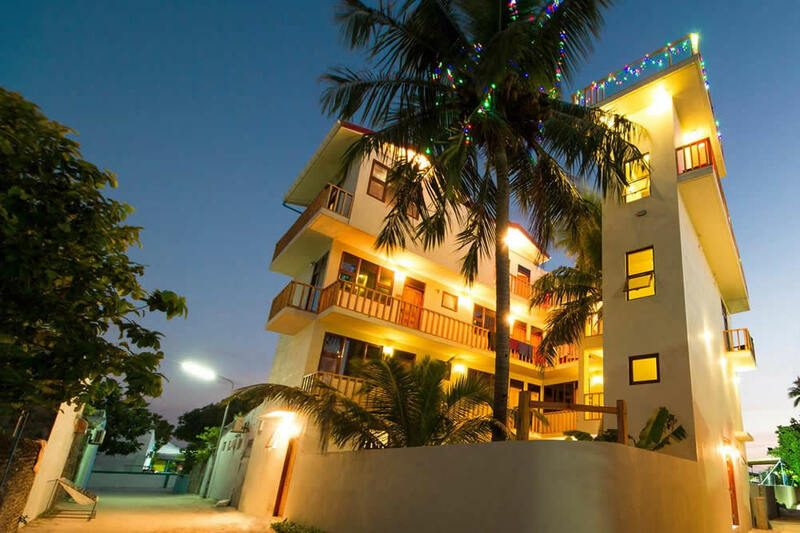 There are some hotels and guest houses on Gulhi island but Tropic Tree Hotel is the best choice! The hotel itself is beautiful, cosy and clean but the true is that people made this place so unique and special. So many things are complimentary in this hotel like tea/coffee/sugar/creamer in the room, water, beach towels, snorkelling equipment and even sunbeds on the beach ( with cute tropic tree hotel logo).That's really impressive! Breakfasts are simply delicious! Fresh fruit salad, coffee/tea, toasts, pancakes, omelettes etc. But the winner is traditional Maldivian Roshi & Mashuni! Simply excellent! You have to try it!